The kids are back in school, the fall colours are starting to appear and the summer is drawing to a close. When the temperatures finally start to drop, one of the first items on the Autumn “Honey Do” list is often raking leaves…but is that still a good idea in today’s environmentally friendly world? Many experts now agree that bagging leaves and sending those bags to landfill sites is not only counter-productive, it’s also a waste of fossil fuels when you take into account that the vehicles hauling those leaves away are burning fuel unnecessarily. The good news is that better solutions for handling what is actually a valuable and renewable natural resource are plentiful! 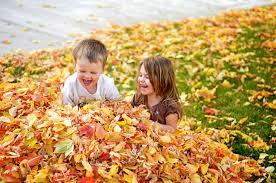 Leaving fallen leaves where they land is beneficial to your lawn and garden in many ways. As they decompose they provide nutrients to the soil beneath them, but there are a couple of things you can do to help the process along. 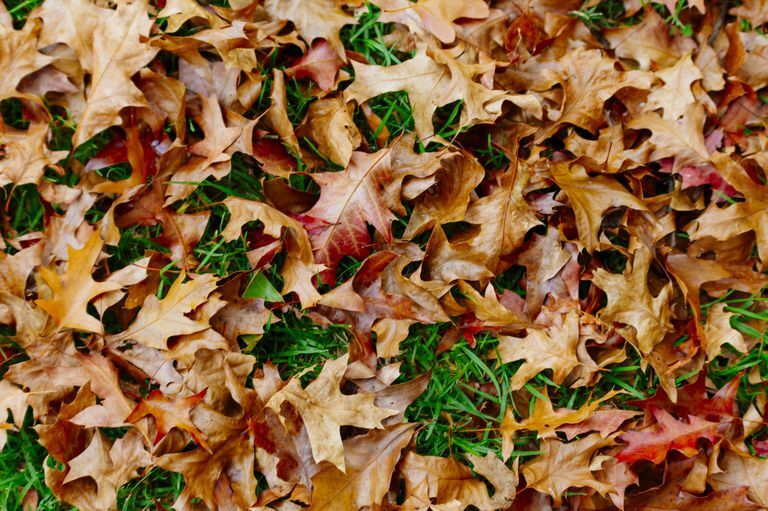 If you plan to let leaves lie on your lawn, run the lawn mower over them to break them up into small pieces. These smaller pieces will still allow water and sunlight get through, which means you’ll have healthier grass next spring. 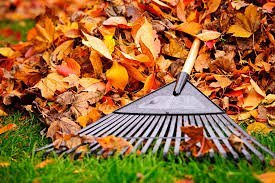 If you don’t even want to get the lawnmower out and plan to keep the leaves intact, pile them around the bases of trees and shrubs and on top of flower beds as a natural mulch. This will prevent moisture loss from evaporation, keep weeds down and protect the roots of your plants from extreme temperatures. Because rotting leaves provide organic nutrients, they are an easy and economical way to improve soil quality in your garden. During decomposition, leaves provide carbon, calcium, nitrogen, iron and a host of other beneficial nutrients to your garden, all of which will increase productivity over the long run. Your best bet is to shred leaves with the lawnmower, as previously mentioned, and then till them into flower beds and vegetable gardens. Composting has become an easy and effective way for avid gardeners to deal with organic household waste at the same time that they’re tending their plants. Adding fallen leaves to your compost pile takes advantage of their naturally occurring properties to create a nutrient-rich soil that will boost your garden’s appearance for the long term. Remember to keep your compost pile moist and turn it over regularly (weekly is best) to speed decomposition and prevent noticeable odours. After a few months you’ll see the rich, dark end result which can be tilled into gardens or used in pots or during transplanting to supplement the soil and feed surrounding plants. During the spring and summer months, it can be difficult to find sufficient brown material for your compost bin. Consider storing them in bags in a cool, dry spot over the winter months. This way you’ve got a ready-made source of rich “brown material” to add to the pile for the following year. If you’re lucky enough to have access to a cool, humid spot (maybe a root cellar or greenhouse), it is possible to store carrots, beets, and other root vegetables between layers of crisp, freshly fallen leaves. Choose a container that will allow some movement of air and sprinkle each layer of leaves with water…but be careful not to get them get soggy or your veggies will rot. If you like this idea but don’t grow your own vegetables, visit a farm market to find a vendor who will sell you half a bushel or more of your favorite root crops. Have you got an avid gardener for a neighbor? If you don’t like the look of fallen leaves on your lawn, you might know someone who would be only too happy to receive a “donation”. Some gardeners have even been known to cruise the streets of busy subdivisions at night, helping themselves to some of those big, brown paper bags commonly used to get garden waste to the curb! With information from House Beautiful Magazine (Oct 17, 2017), The Old Farmer’s Almanac (Aug 27, 2018) and Our Homes Magazine (Fall 2018).